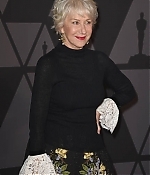 Helen has been busy these last two days. 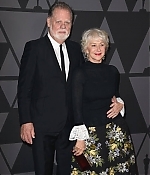 Yesterday, she and Taylor attended the 9th Annual Governors Award to celebrate co-star Donald Sutherland’s Honorary Academy Award win. 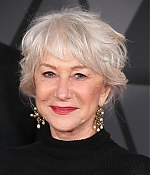 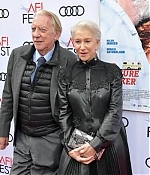 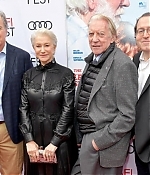 Today, she and Sutherland were on hand for the AFI Fest premiere of “The Leisure Seeker. 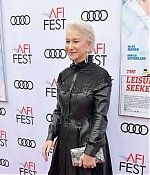 Pictures from both events have been added to the photo gallery.